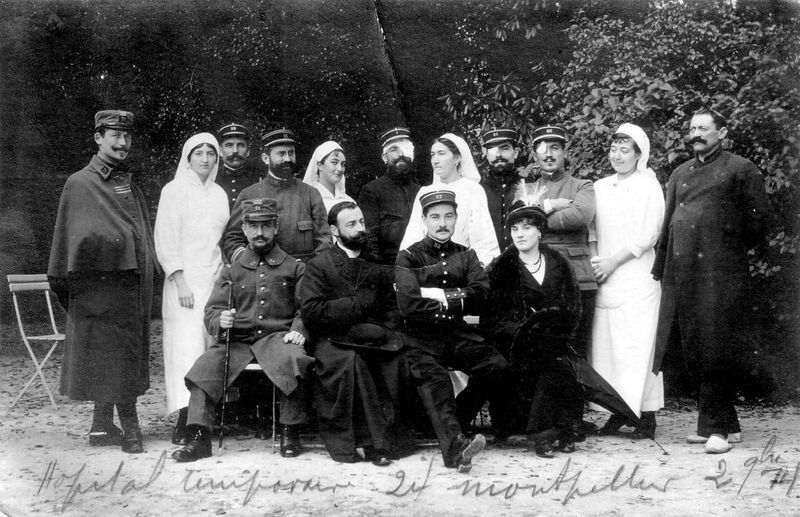 "...For two days, I have been staying with Angèle, 20 kilometers away from the Boches [sic]. Although amazing, this is exact anyhow: with enough boldness and determination, you can brave anything..."
"... 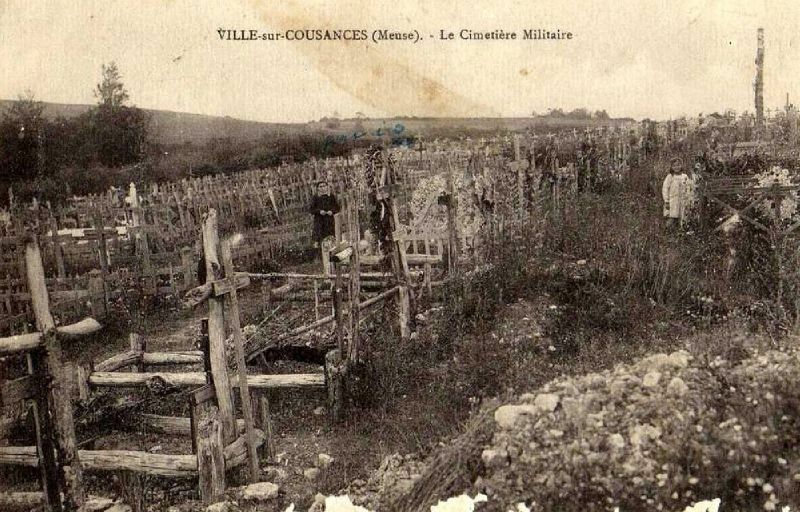 I just had left Angèle on the 5th May; then, on the 9th and on the 10th of this month, we had to give a vigorous battle on Loos [...]"
"... On the 3rd July, we were posted to the reserves of the 10th Army, nearby St Pol (Fruges). Since I knew that we would be at rest for fifteen days in the third zone of the Armies, I sent a telegram to Angèle to invite her to join me here. She succeeded, and in a magnificent villa where I was taken care of by two good old people, I could spend 8 days with her..."
"... How eager I would be to clear off, and to come and have some good time with her and you, under our warm sun in Algiers, Algiers sun that me often miss here... Angèle is well, and keeps always in her mind the hope to meet all of us together..."
"... You may understand that I have not much availability in Paris, and that, for such, I have to be forgiven. Angèle is well, and since we have met again, this is pure joy..."